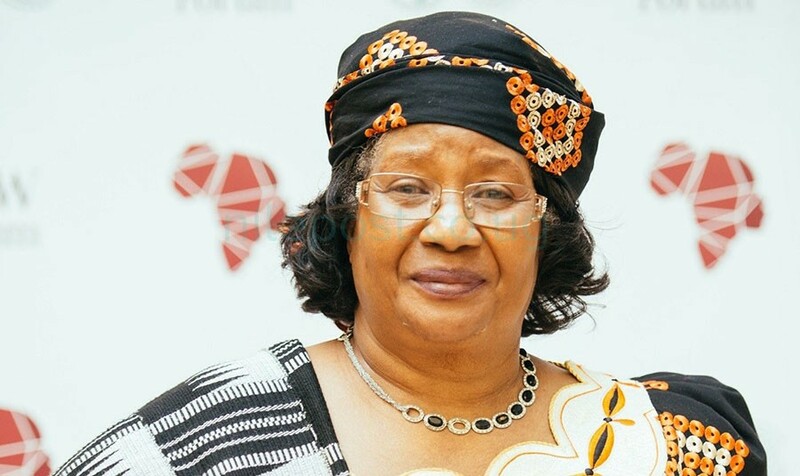 Malawi’s former president Joyce Banda will be seeking another mandate to run the country, after her People´s Party’s (PP) chose her to lead it into next year’s national elections. Banda, who recently returned home after four years of self-imposed exile, was elected as PP’s presidential flagbearer on Thursday. As political parties readied for next year’s elections, 1,800 PP delegates from around the country converged in the commercial capital of Blantyre to give Banda the mandate to attempt to wrestle power from President Peter Mutharika´s Democratic Progressive Party (DPP), to whom she lost the 2014 elections. Banda garnered 1,183 party votes against her little-known opponent Leonard Mphidza who polled 23 votes. In her victory speech, Banda said she is geared up to lead the party she founded to the polls. Banda laid out her manifesto, promising to restore electricity, education standards, to build a mining industry, to restore the fledging economy, provide affordable housing to the poorest and to provide health care for all. Malawi, one of the world´s poorest and most aid-dependent countries, will hold presidential, parliamentary and local council elections in May 2019. Banda, 68, fled the country in 2014 when she lost power after being embroiled in the multimillion dollar so-called “Cashgate” scandal, the biggest financial misconduct by government officials uncovered in the country’s history. She returned to Malawi in April after four years of self-imposed exile, despite facing the threat of arrest over corruption allegations. Banda, who served as Malawi’s first female president from 2012 to 2014, says she has done nothing wrong and that the allegations against her are politically motivated. She founded the PP in 2011 after splitting from the Democratic Progressive Party (DPP), which is led by President Mutharika.